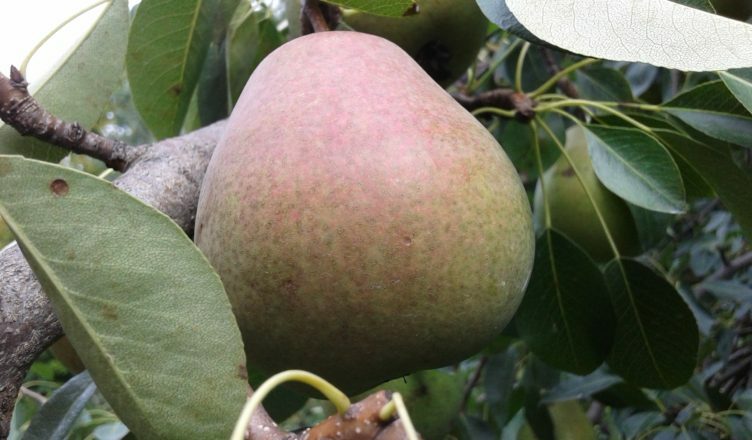 Characteristics: Medium to large, roundish, yellow-bronze fruit. Popular for fine-grained, tender, juicy flesh. Fruit must be picked before it ripens.